Since being diagnosed as gluten-intolerant Pancake Day has been yet another occasion that has left me feeling distinctly left out. 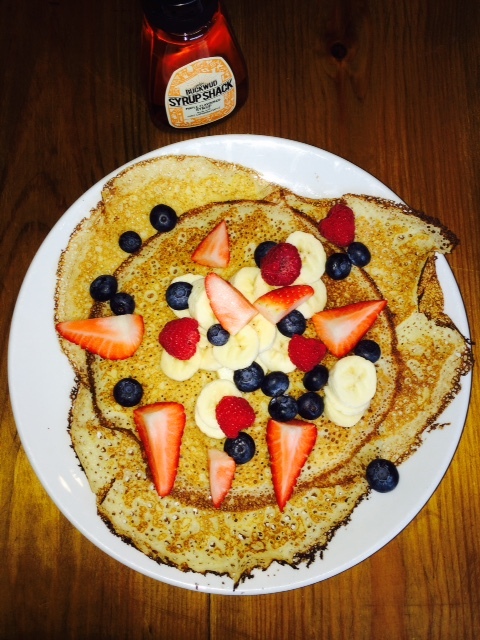 Thankfully, with the rising awareness of coeliac and the increase of those opting to cut gluten out of their diet, the capital now has several free-from options for those of you hoping for a pancake fix this Shrove Tuesday. Whether you like yours sweet, savoury, French crepe-style or thicker and American our list has options for you. We also have exclusive discounts available at selected establishments, so read on for more details! A coeliac haven based in Islington (not far from Angel tube station and Essex Road overground) where Romeo and his team have perfected their gluten-free flour mix over time. They are going all-out on pancake day this year and will be open until 10pm on Tuesday with a variety of sweet and savoury pancakes on offer. Their lemon & sugar pancakes promise to go down well with traditionalists, while the more adventurous among you might want to try the bacon & maple syrup, or feta & spinach options. Prices start at £5.75, and Romeos are offering an exclusive discount for readers of Intolerant London. Just quote “Intolerant London” and 15% will be deducted from your bill! While us sensible Brits tend to mark the beginning of Lent with the eating of pancakes, across the pond Shrove Tuesday is more commonly known as Mardi Gras and instead of pancakes, people consume large amounts of alcohol. From 10am to 11pm on Tuesday, Shutterbug will be combining the two celebrations; with liberal amounts of Sailor Jerry Mardi gras spiced rum punch and Johnny Hartford on decks. 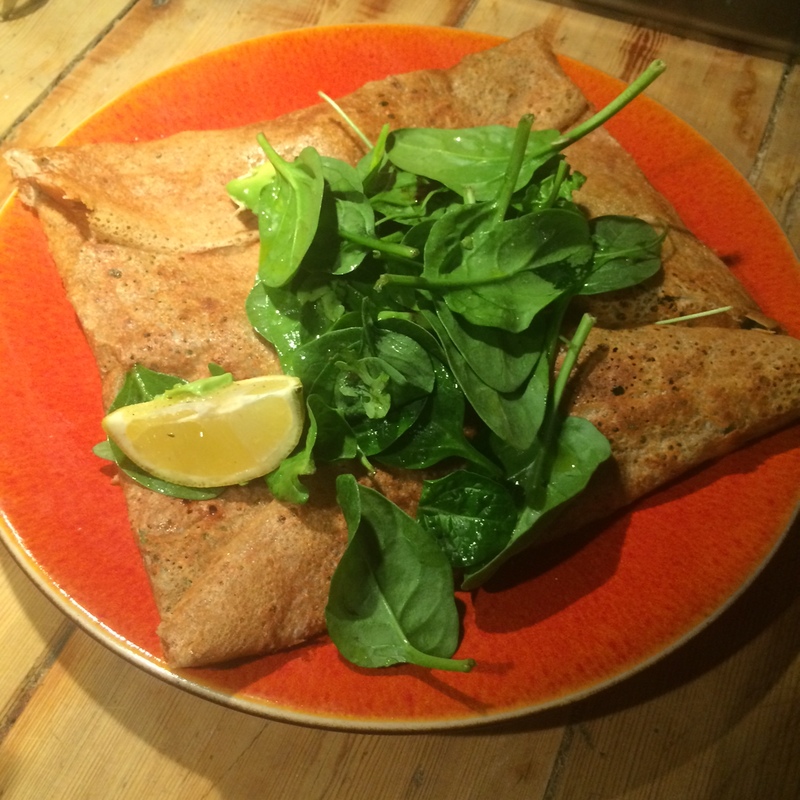 Oh, and they’ll be making gluten, wheat and dairy-free French style crepes, using a buckwheat flour-based recipe. Prices start at £6.30. 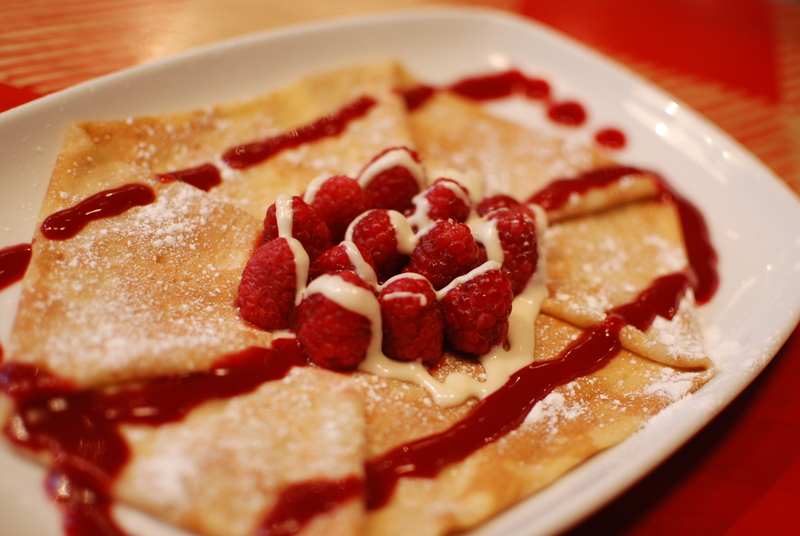 Senzala Creperie has been selling “French crepes with Brazilian flair” in Brixton since 2013. Founder Claudia, who hails from Sao Paulo, was diagnosed with coeliac disease in 2010 and her diagnosis has influenced her and compatriot Elieser’s offerings ever since. Senzala offer a number of unique and delicious savoury and sweet pancakes, including our favourite, the Picante – spicy beef, red onions, tomatoes, peppers and jalapeños. Pancakes are £7 and upwards, but luckily for you, Senzala are offering an exclusive discount for readers of Intolerant London. Just quote the name of the blog and you’ll get 15% off the bill! Chefs Irene and Rich continue to impress the residents of West London with their innovative raw-food creations and courses. 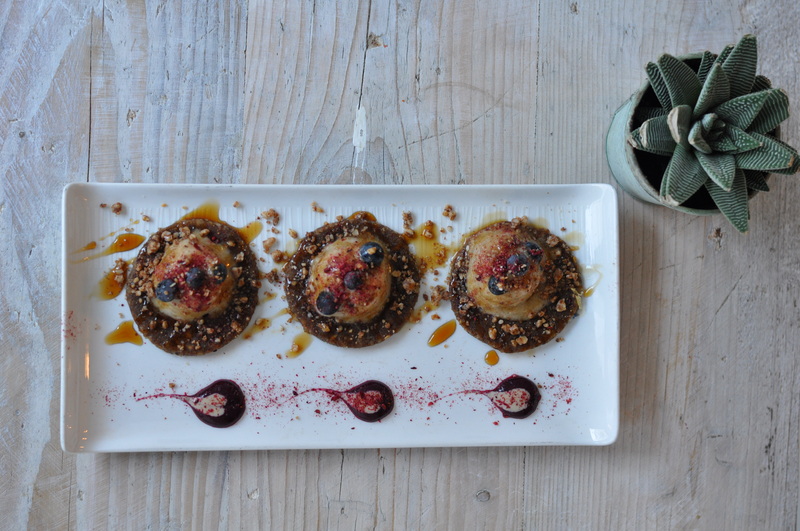 If you’re near Notting Hill this Tuesday why not pop in and try their walnut pancakes & ice cream or savoury crepes? Not only do they taste awesome, but you know you’ll be filling up on healthy natural, raw foods at the same time. Pancakes sell for £7, while savoury crepes are £7.25. Fans of French style pancakes can stop by at the ‘Best Coffee Shop in Hammersmith’ (as voted by residents for the past two years) and try their galettes. 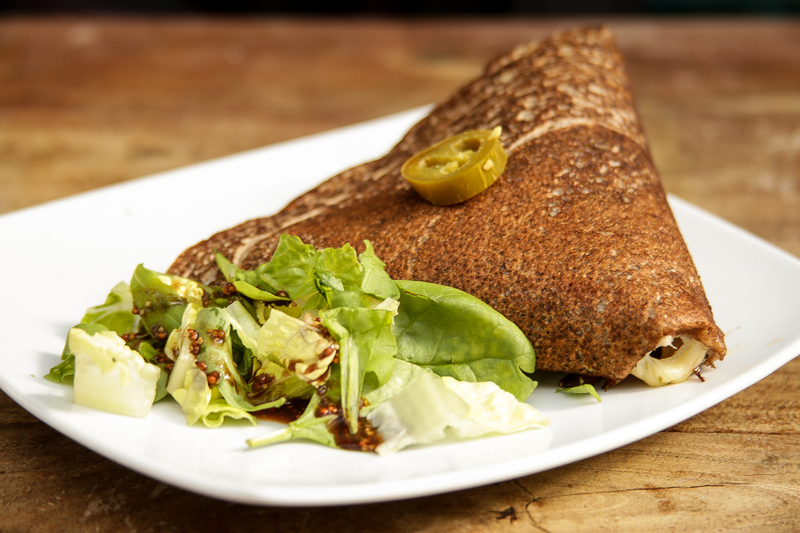 Made with buckwheat flour, egg and water, the delicious thin crepes can be made savoury or sweet. Prices start at just £2.50 for a takeaway crepe, and £3.50 if you wish to eat in. We recommend trying the Océane, made with smoked salmon, dill, crème fraiche and lemon!